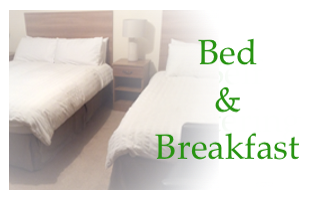 Here at Edenroe, we have a choice of three, ensuite bedrooms which are perfect for everything from a little romantic break away, to a place to rest your head after that business trip. 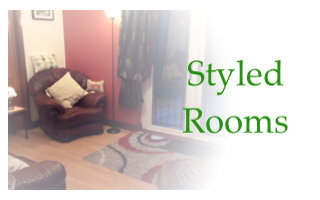 We have a family room and two double rooms, one of our double rooms is fully accessible with disabled and wheelchair facilities as well as a wet room and is situated on the ground floor. When you wake up the next morning after a perfect night’s sleep, fill up on our delicious traditional Irish or continental breakfast prepared fresh and to order. Please alert us to any dietary requirements anyone in your party may have and we are more than happy to cater to their needs, we also offer a tasty vegetarian option which is available upon request. We even offer a babysitting service! 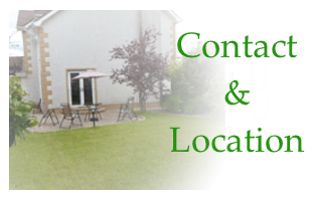 Over the years we have built up and enviable reputation for ourselves and a lot of our business comes from returning guests, and word of mouth recommendations. So why not see what all the fuss is about? Give us a call today on 028 777 42029 to find out more, or to book your stay with us.